Definition - What does Hakini Mudra mean? Hakini mudra is one of the most practiced mudras in yoga. Derived from Sanskrit, hakini means "power" or "rule," and mudra means "seal," "gesture" or "mark." Hakini mudra refers to the power of the mind. It is also called the mudra for the mind. Hakini mudra boosts memory power, increases concentration, energizes the brain, coordinates the right and left hemispheres of the brain, and promotes calmness. 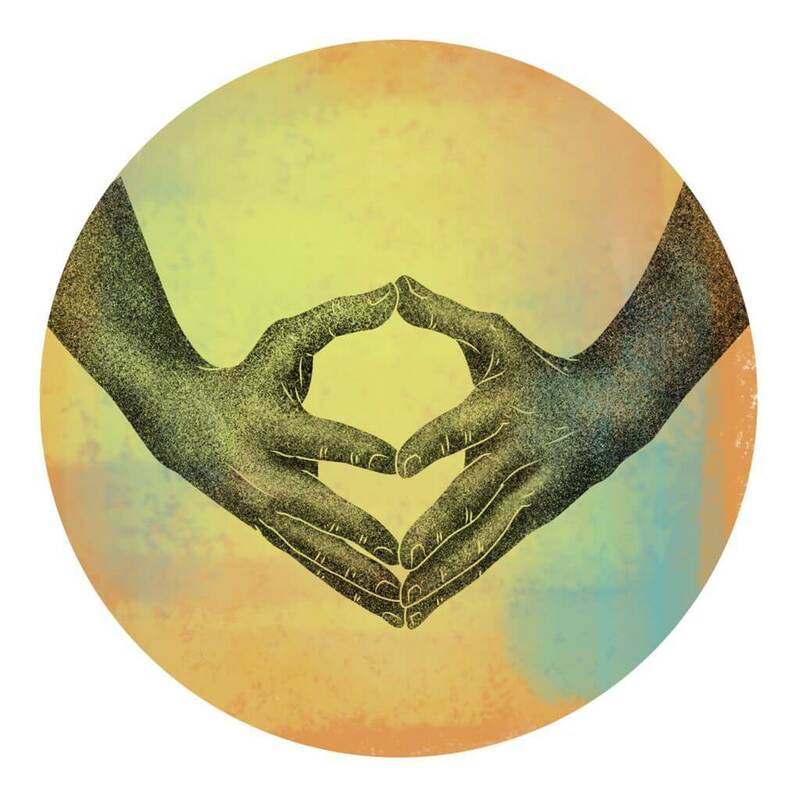 Hakini mudra also develops one's connection with the third eye chakra and promotes intuition.